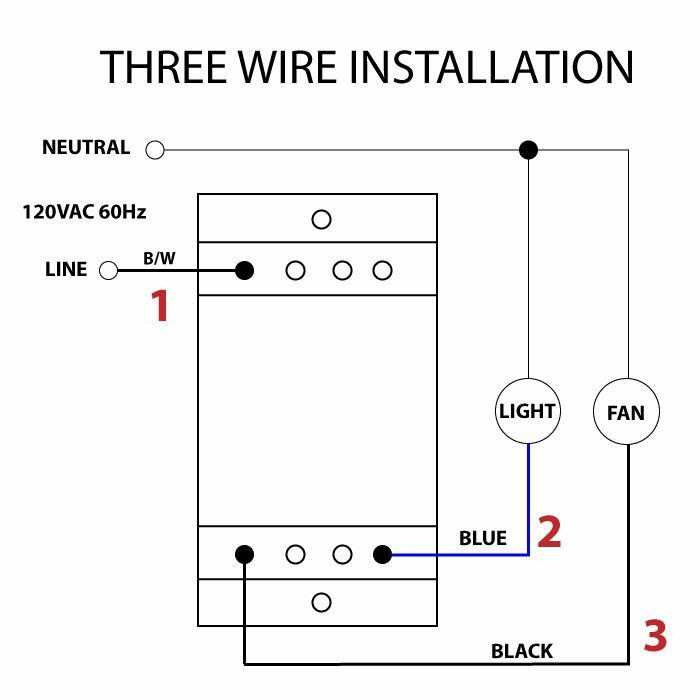 Three-wire installation (requires 3 wires to operate for fan and light). 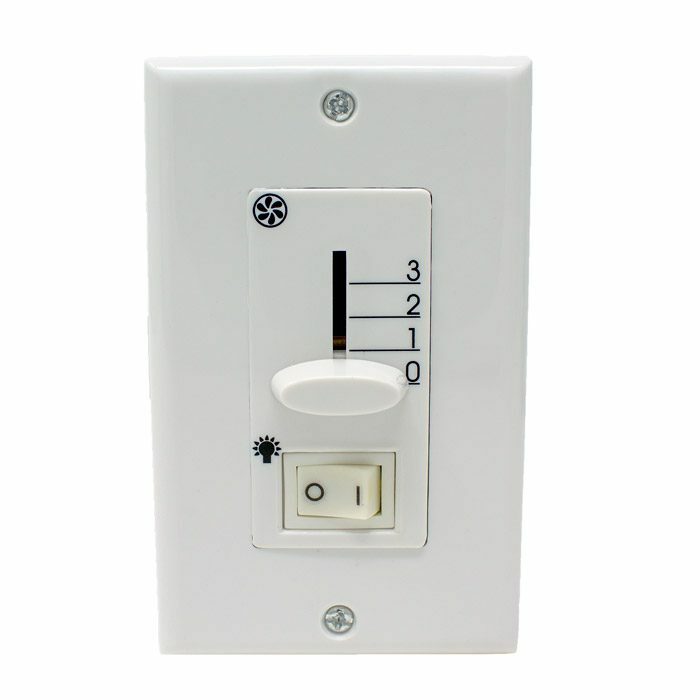 If the fan does not have a light kit, then 2 wires are required only. Compatible with almost all kinds of ceiling fan brands such as Hunter, Harbor Breeze, Hampton Bay, Westinghouse etc. 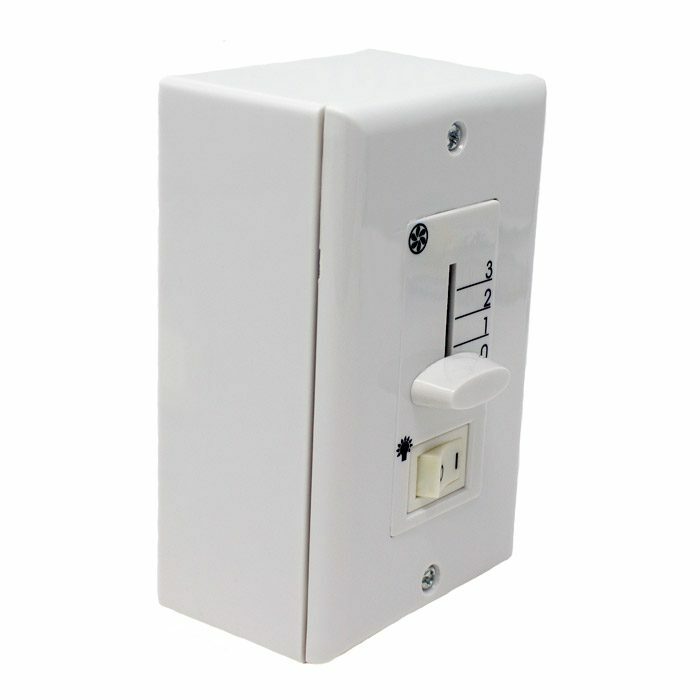 Control your ceiling fan speed and light easily using Zing Ear MW-201 ceiling fan wall control. This single-pole wall-mounted fan control gives you the flexibility to control your fan speed and light without having to use a pull chain. 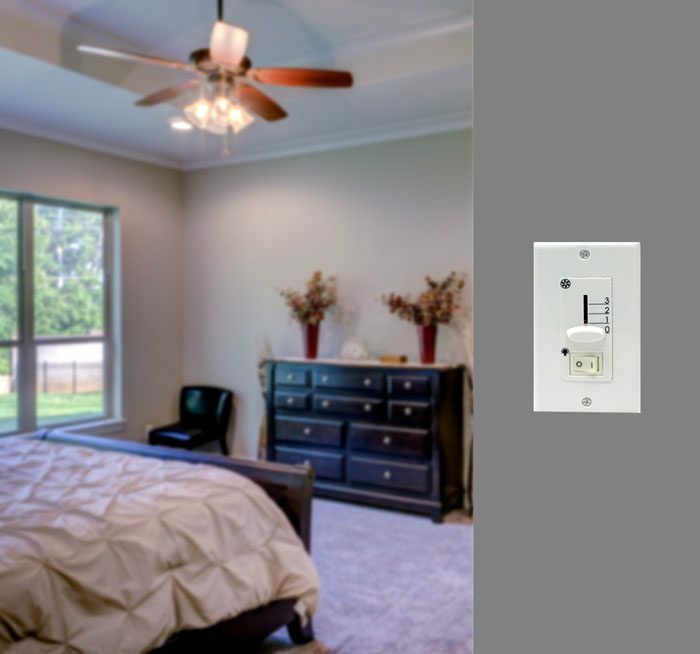 This ceiling fan and light wall control combine two functions into one unit: fan speed control (3 speed) and light control (ON-OFF). 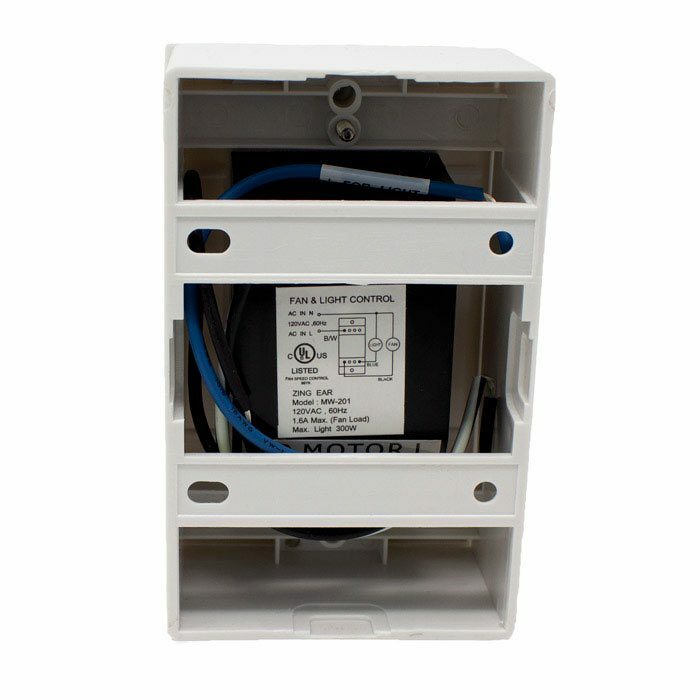 It is also easy to install and works mostly with all kinds of existing wiring.